SMITHS Group plc announces the appointment of Stuart Chambers as a non-executive director with effect from today (27 November). Stuart is currently Chief Executive, Pilkington Group Ltd and a main Board member of its parent company, Nippon Sheet Glass. Prior to joining Pilkington plc in 1996, he spent ten years at Mars Corporation, latterly as Vice President, Sales & Marketing Mars Electronics International. 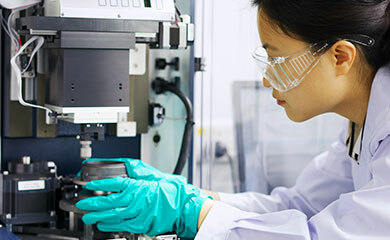 A chemical engineer by training, he previously spent ten years at Shell in a variety of European roles. He is also currently Chairman of the North West Business Leadership Team. Donald Brydon, Chairman, Smiths Group plc said: I am delighted that Stuart has agreed to join the Board of Smiths Group. 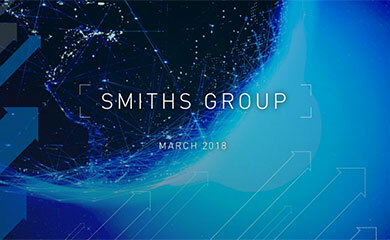 He has proved to be a high performer, demonstrating a focus on shareholder value and an understanding of manufacturing on a global scale that will benefit Smiths Group considerably.